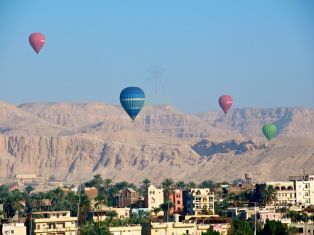 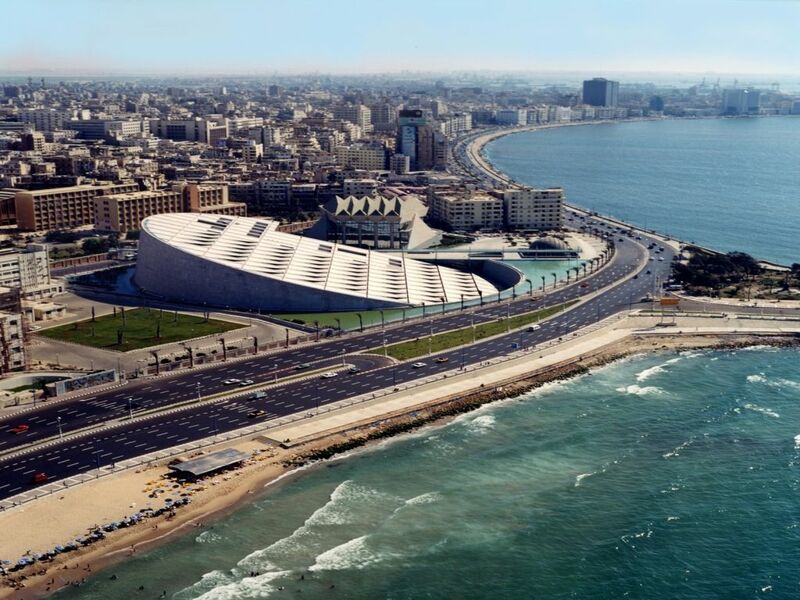 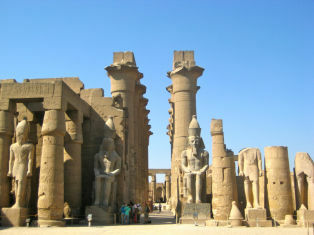 Take a day to discover the sites in Alexandria. 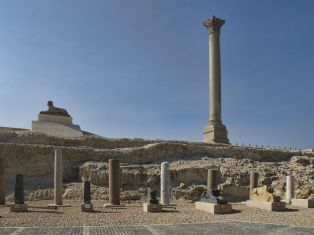 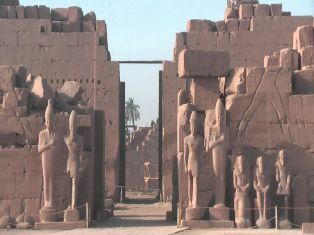 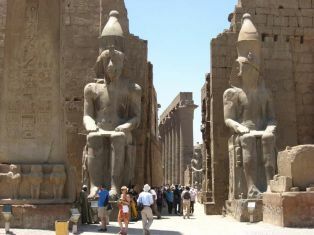 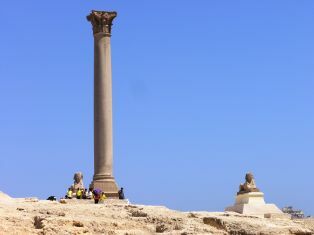 Enjoy a visit to the impressive Pompay's Pillar, then carry on and explore the Catacombs and Quaitbay Citadel before returning to your ship in Alexandria Port. 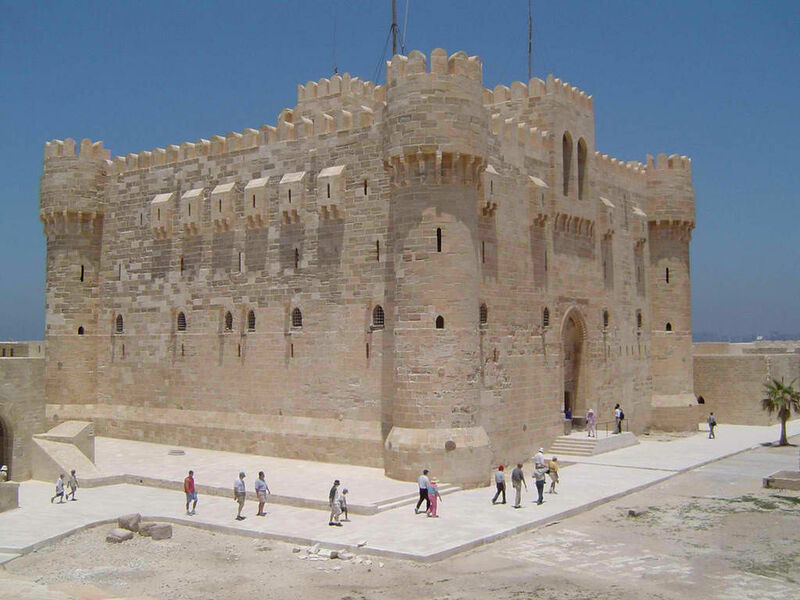 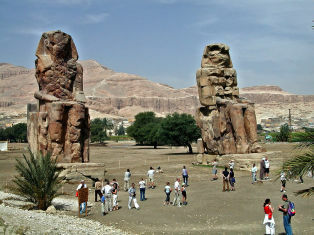 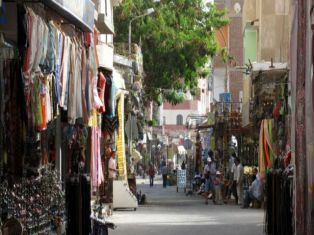 Our guide will pick you up from Alexandria Port to enjoy an interesting day tour of Alexandria. 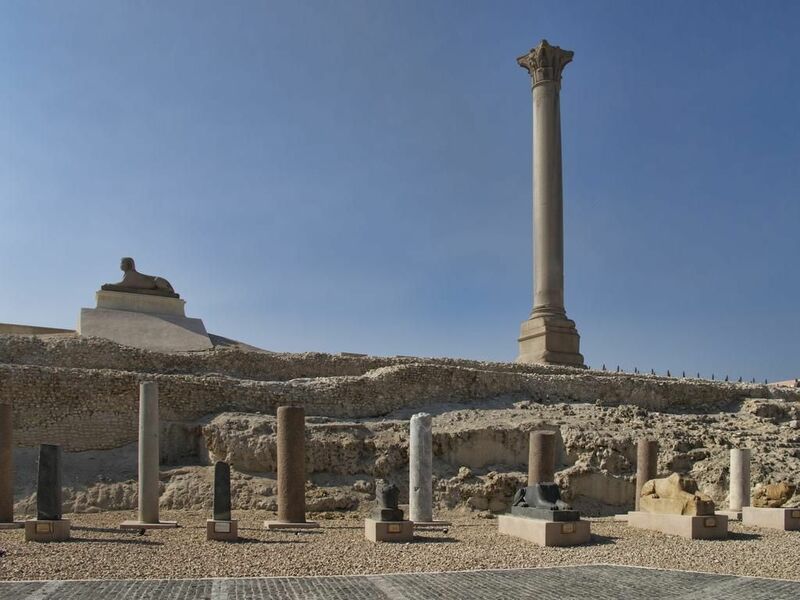 First pay a visit to the impressive Pompay's Pillar which is a Roman Column and the most famous in Egypt.After this we journey onto visit the Catacombs.The Catacombs the largest Roman Cemetery have three levels which have been cut into the rock.Time now to stop and take a break to enjoy Lunch.We now continue on to see the Qaitbay Citadel.The Citadel known as the Lighthouse was built on the site of the ancient pharaohs We end our tour by visiting Bibliotheca here at Bibliotheca is the major Library and Cultural centre which houses many books in many different languages. 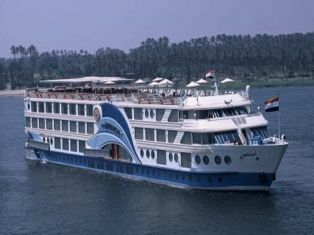 After enjoying your day to Alexandria you will be transferred back to Alexandria Port to board your cruise.